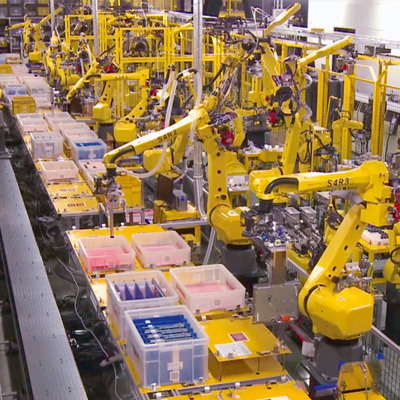 With over 60 years’ experience in CNC and a 40-year track record in industrial robotics and machine tools, FANUC has been providing manufacturers with innovative factory automation solutions for a long time. Driven by the will to maximise efficiency, all FANUC solutions share a common control platform. This makes them infinitely compatible and, because their shared design precludes the need for redundancies, ensures high levels of flexibility while dramatically reducing development and setup costs. Combined with FANUC’s broad portfolio of hardware and software technologies, this approach opens up new realms of possibilities for manufacturers and makes industrial automation a cost effective solution to any number of manufacturing processes. 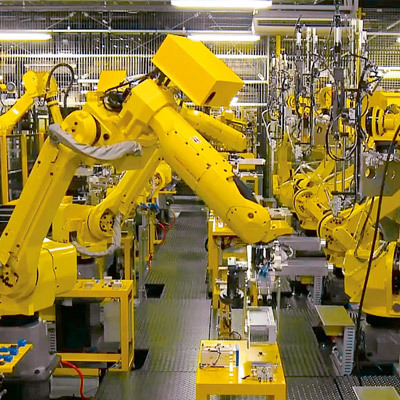 FANUC’s production facilities are 80 times more automated than the global average. This enables us to maintain our manufacturing base in one of the most expensive labour markets in the world. 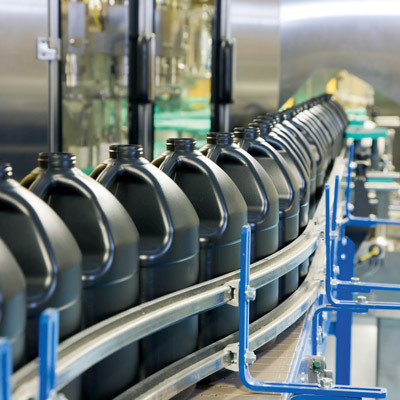 By leveraging our unique understanding of industrial automation solutions, we are able to help our customers increase their productivity, add value to their supply chains and, ultimately, stay competitive in face of rapidly changing market conditions. We don’t believe there is an industry we cannot partially or fully automate to achieve greater efficiency. All our solutions are smart-factory ready and can be tailored to meet your specific needs using a vast array of intelligent hardware and software options. 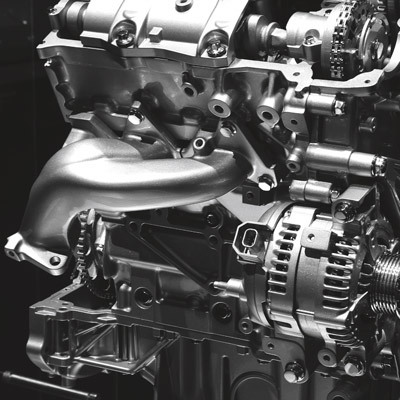 FANUC’s manufacturing philosophy is helping to drive revolutionary change. At our plant in Japan over 2000 robots manufacture a vast range of industrial automation products. Employed throughout the value chain, they add speed, efficiency and reliability to every kind of industrial application. 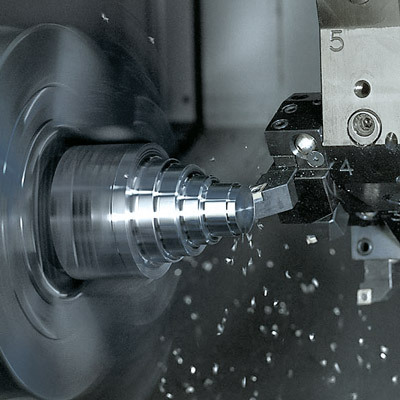 Our unique portfolio of automation solutions includes CNC, Robots, ROBODRILL vertical machining centres, ROBOSHOT injection-moulding machinery, ROBOCUT wire cut EDM machines, drives and laser technology. Delivering the lowest possible TCO on the market, every one of these solutions combines low running costs with flexibility, consistently high rates of throughput and incredibly high levels of technical availability. This level of product diversity combined with our one common platform approach and problem-solving attitude, puts us in an unrivalled position to automate almost any industrial application, no matter how challenging you think it might be. Through our partners across Europe, FANUC has been able to provide innovative solutions to our customers’ industrial automation challenges for years. 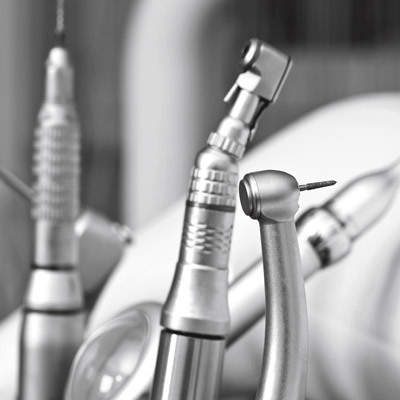 Covering the entire the value chain, over the years we have helped automate an incredibly diverse range of processes. To give you a better idea of how FANUC can help you get the most out of your process or application, we’ve catalogued some of these success stories right here on the site. After all, what better proof of an automation solution is there, than an automation solution that already works?